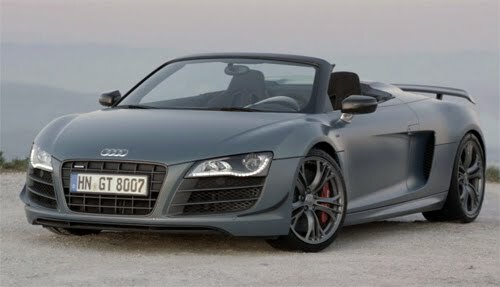 Complementing Audi TV's recent video feature, Audi has now released more footage of the R8 GT Spyder. We've added all three videos featuring driving scenes on both road and track as well as detailed interior and exterior glamour shots of Audi's new flagship drop-top. Videos after the jump.